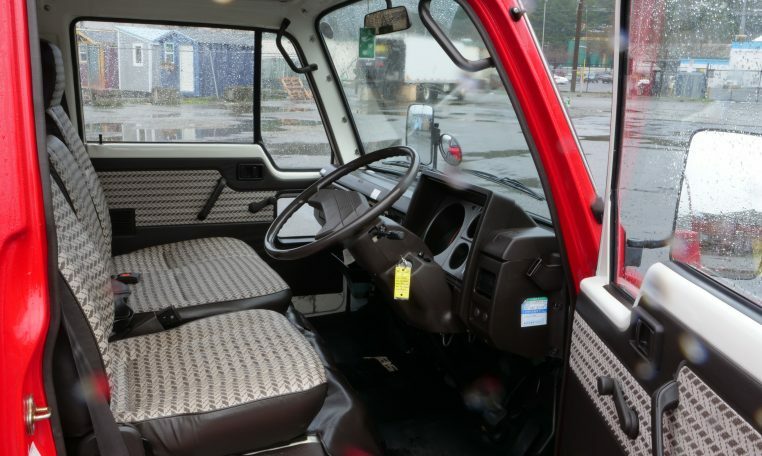 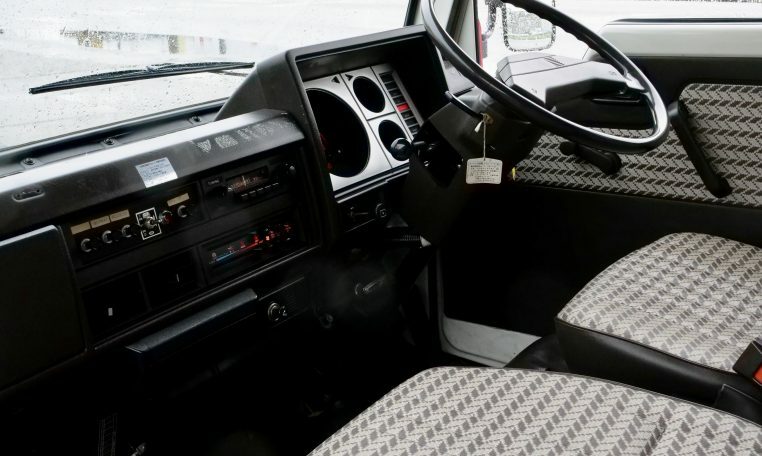 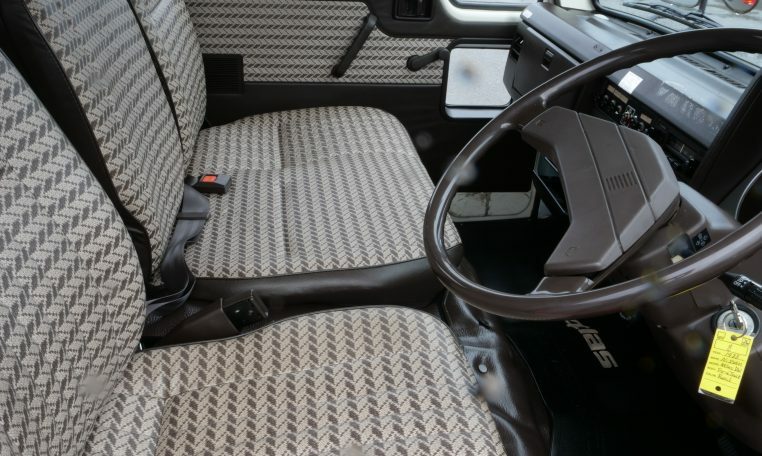 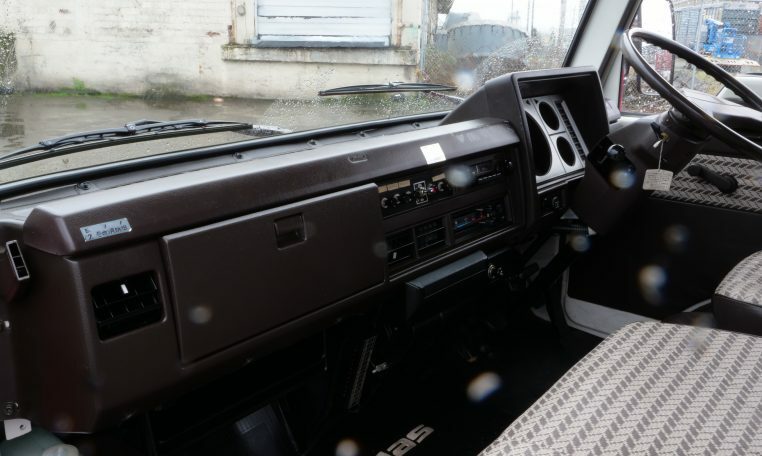 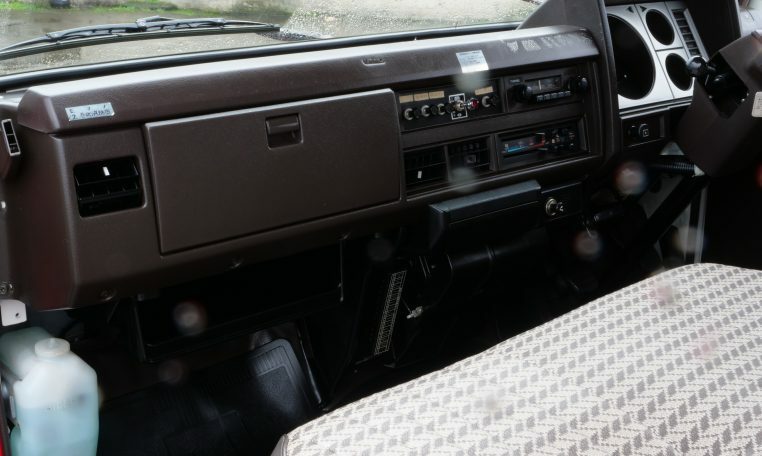 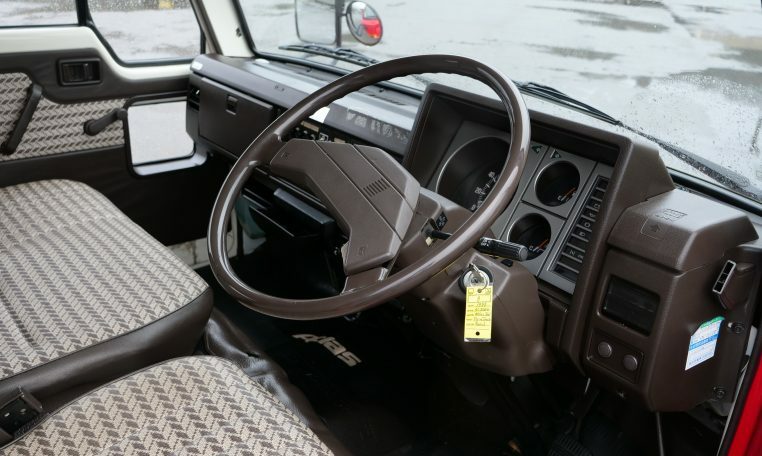 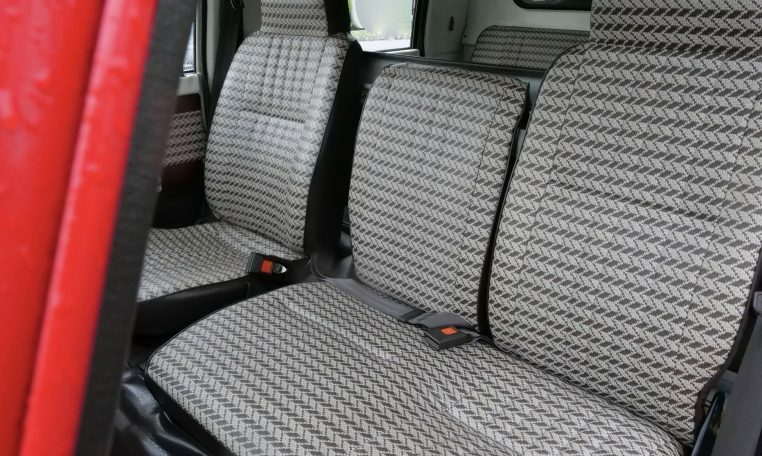 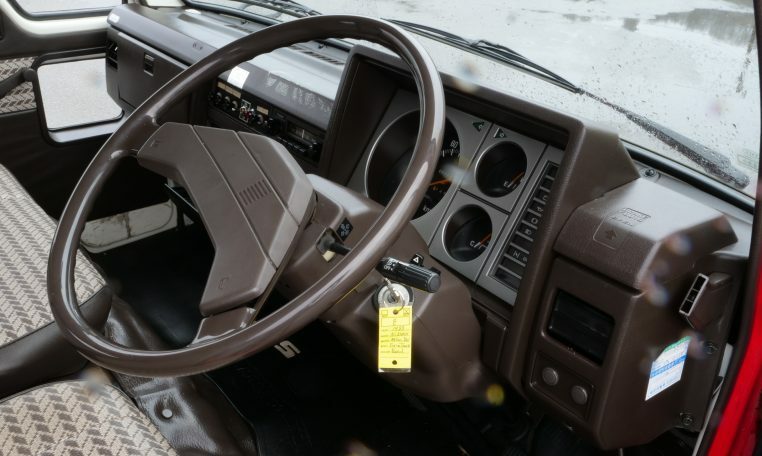 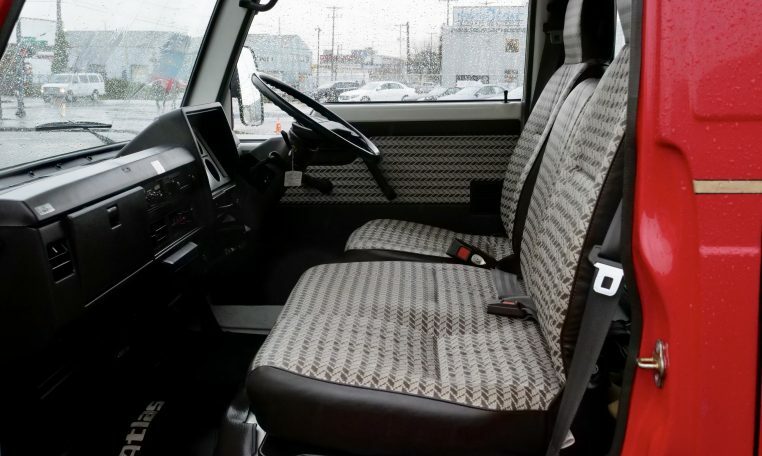 Exterior is in great shape and interior is pretty stylish with nice seats fabric and 3-abreast seating front and rear. 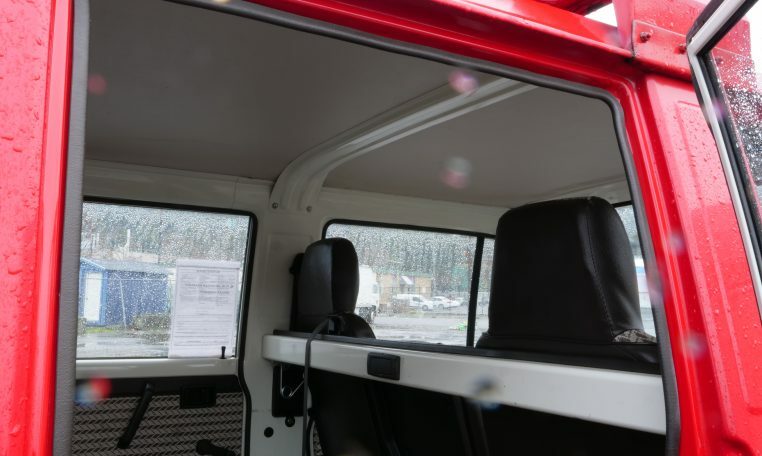 Lots of utility here with the 4-door cab and 1-ton capacity in compact package. 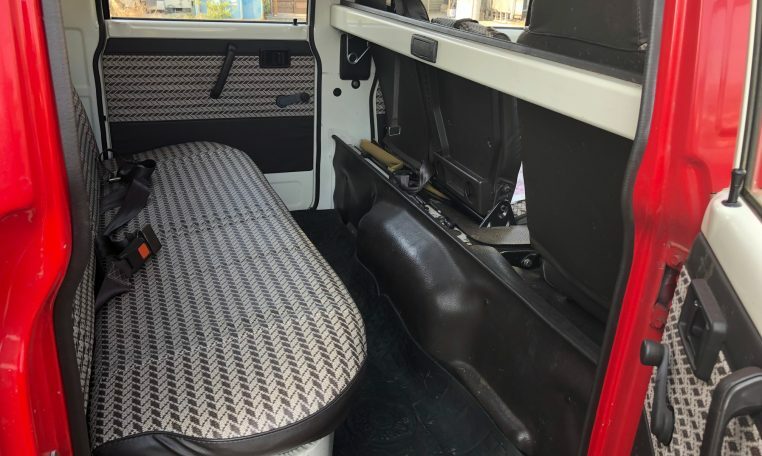 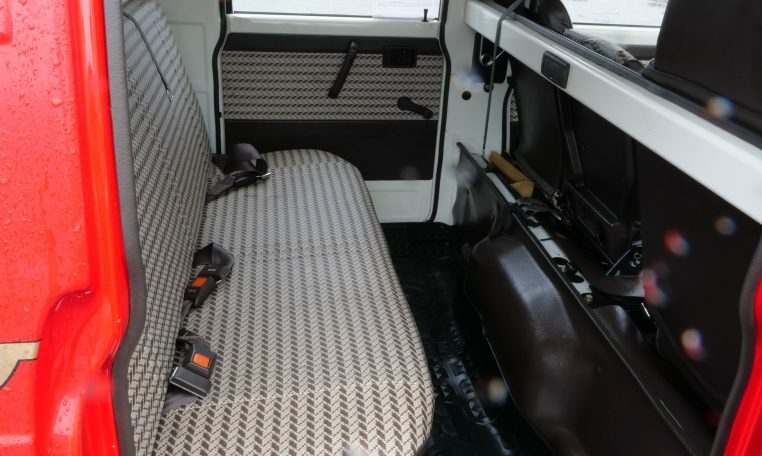 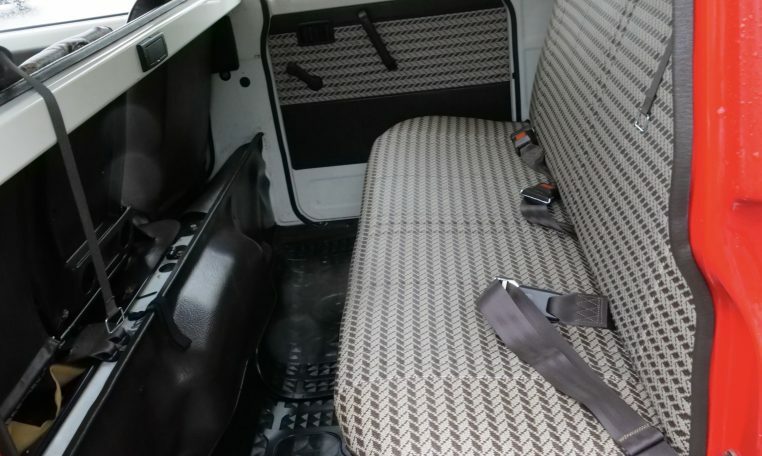 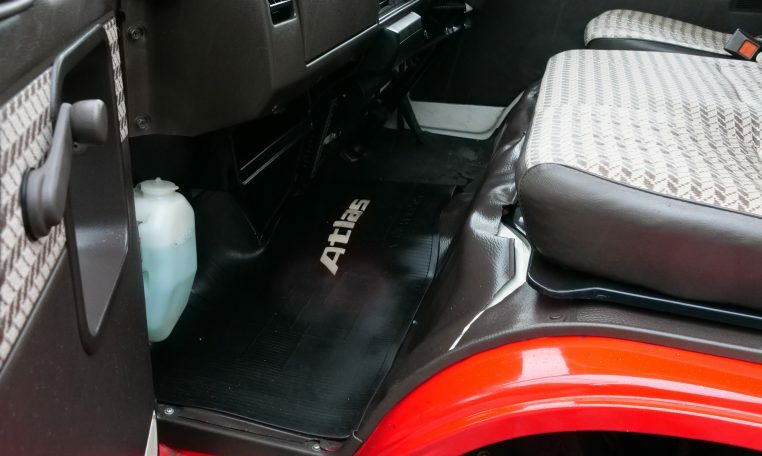 Rear seat has storage underneath and the back-utility bed has canvas and some storage. 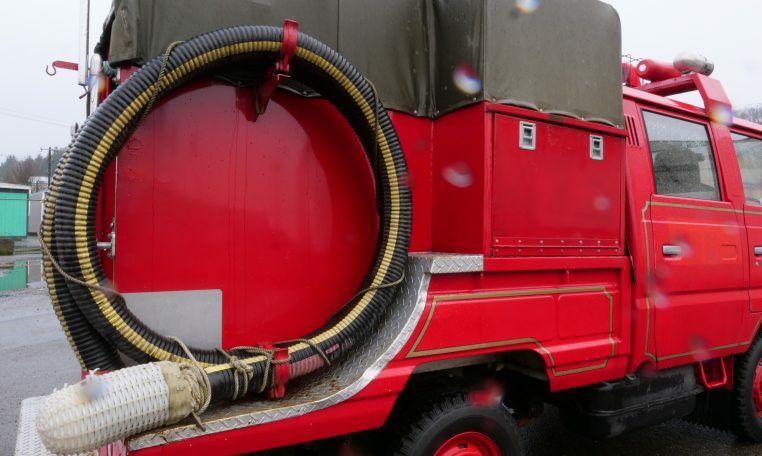 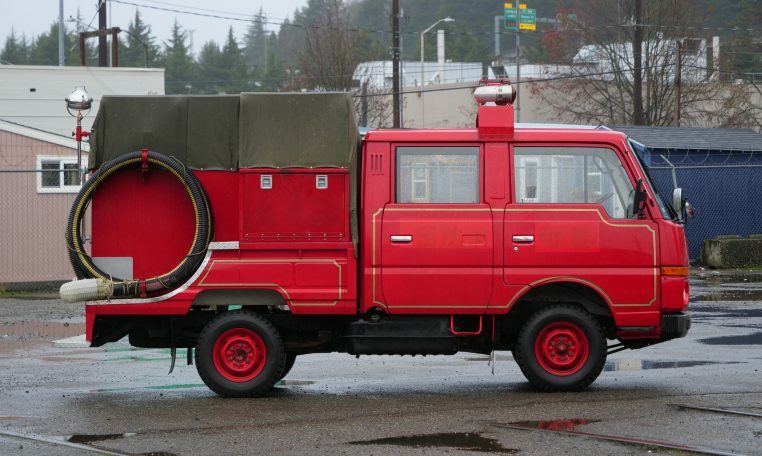 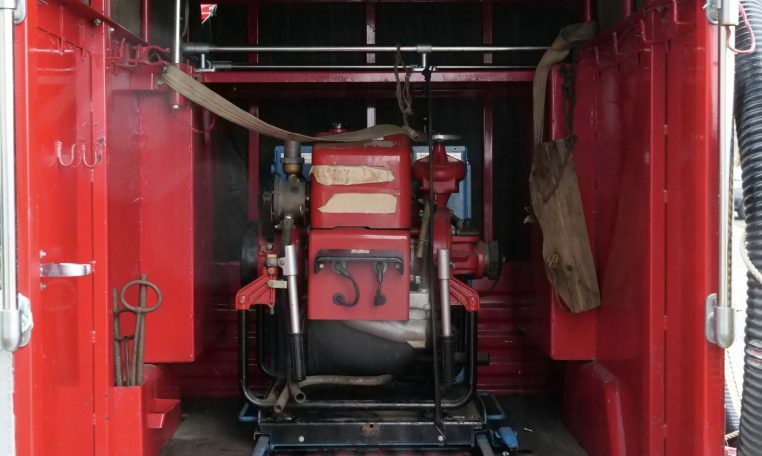 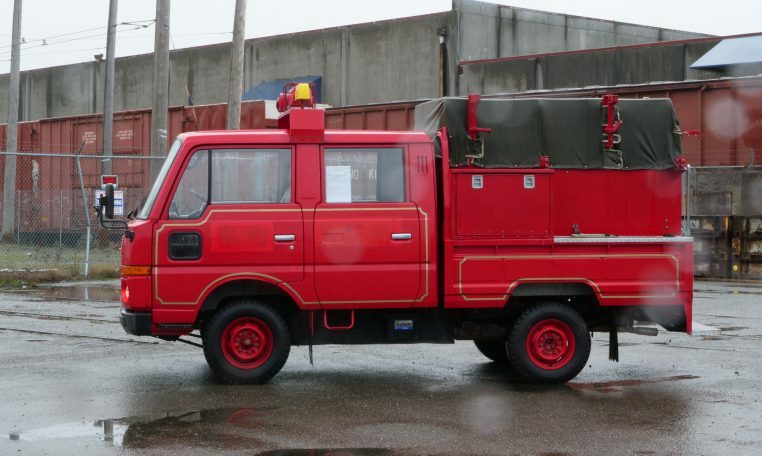 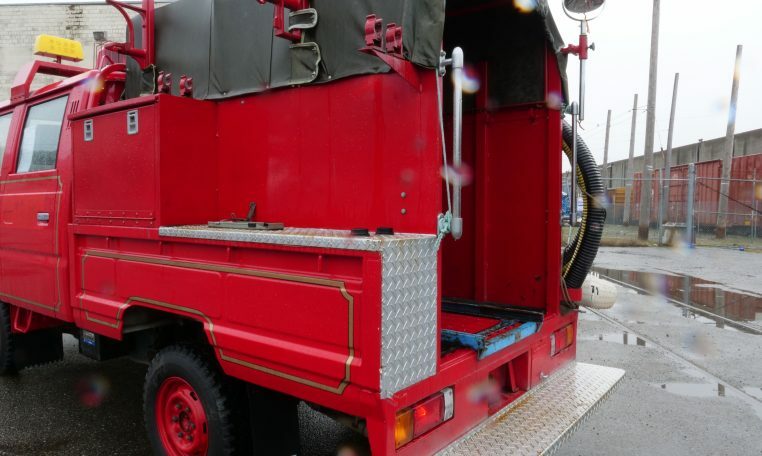 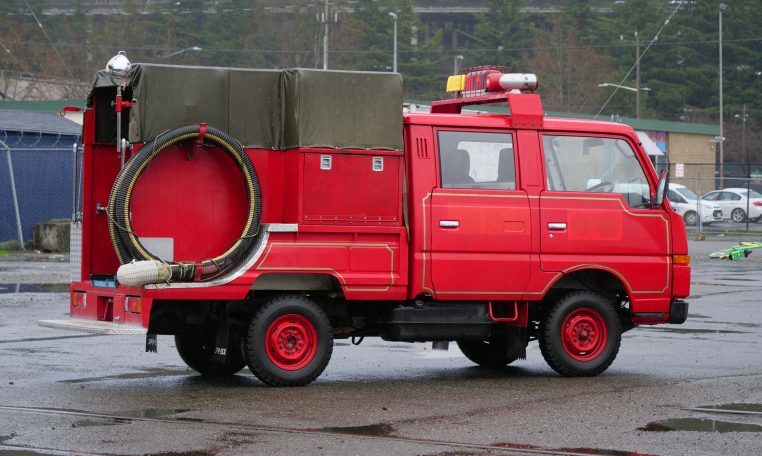 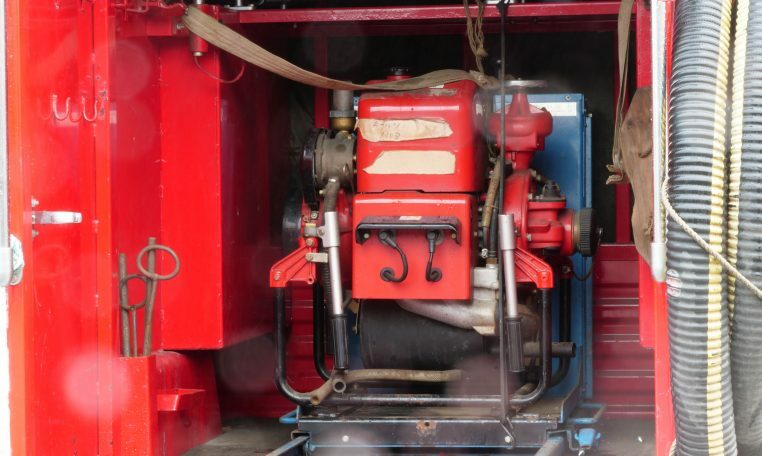 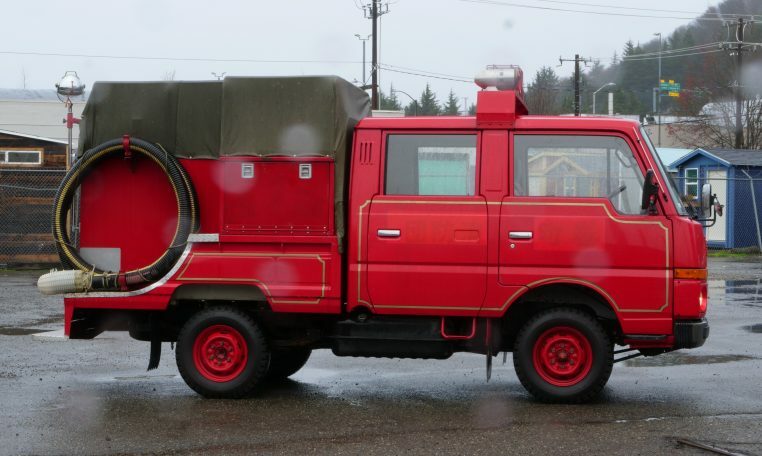 Priced at $10,500 with the fire-pump. 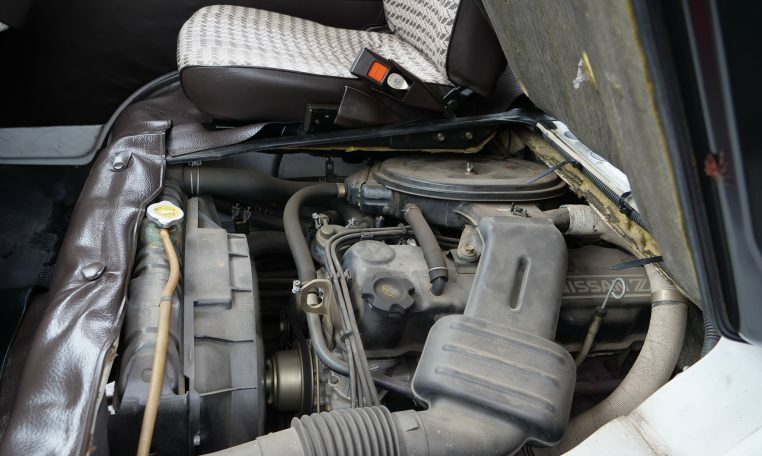 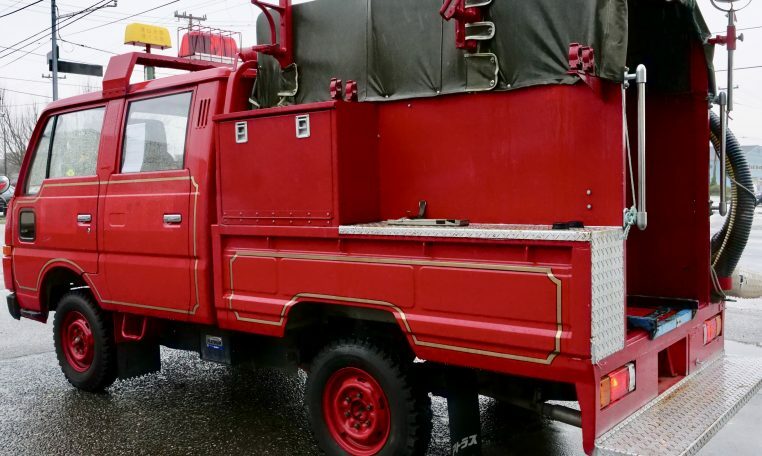 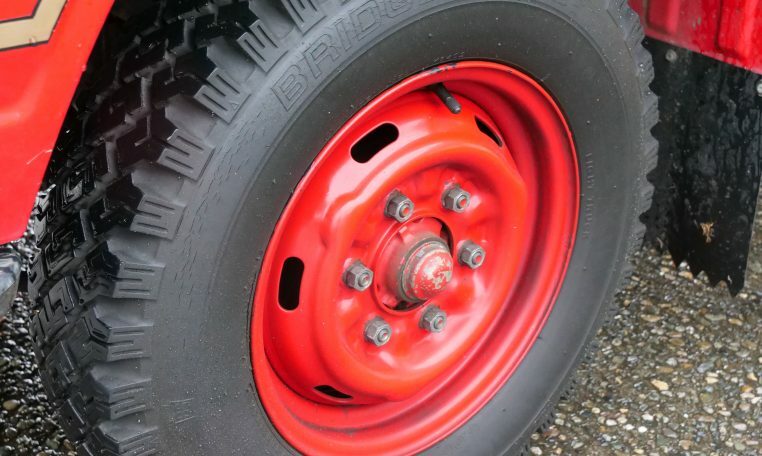 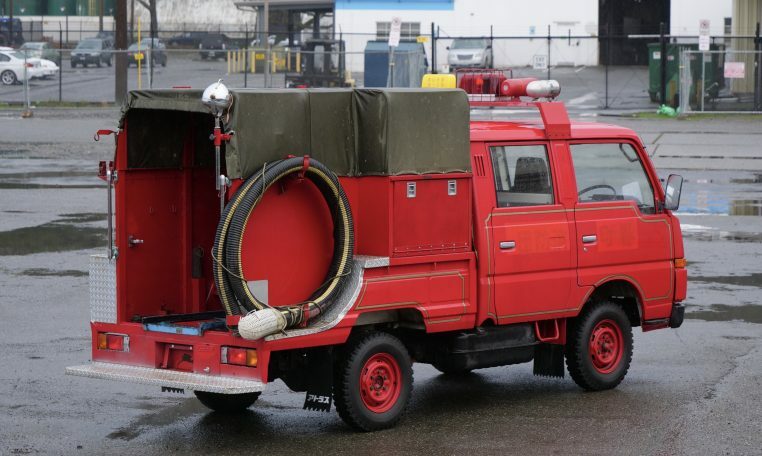 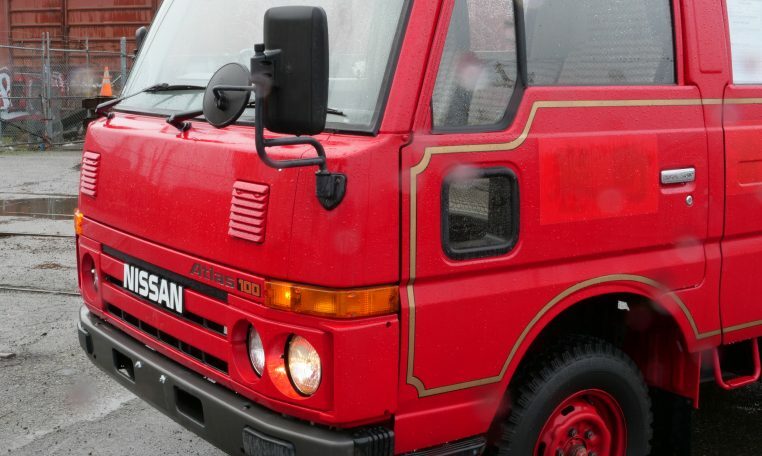 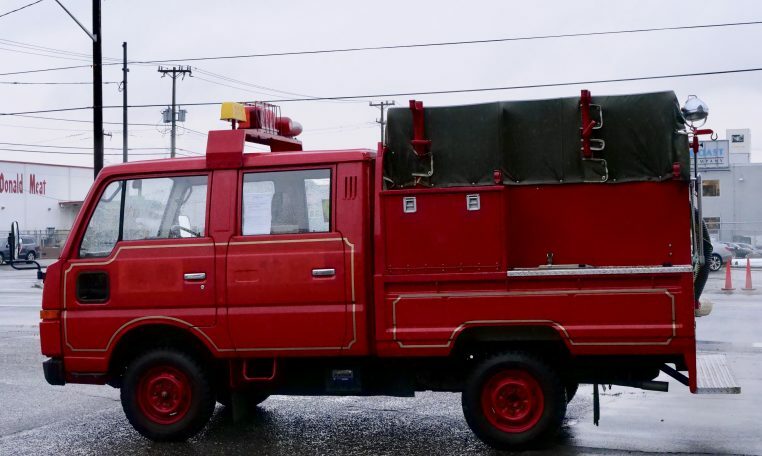 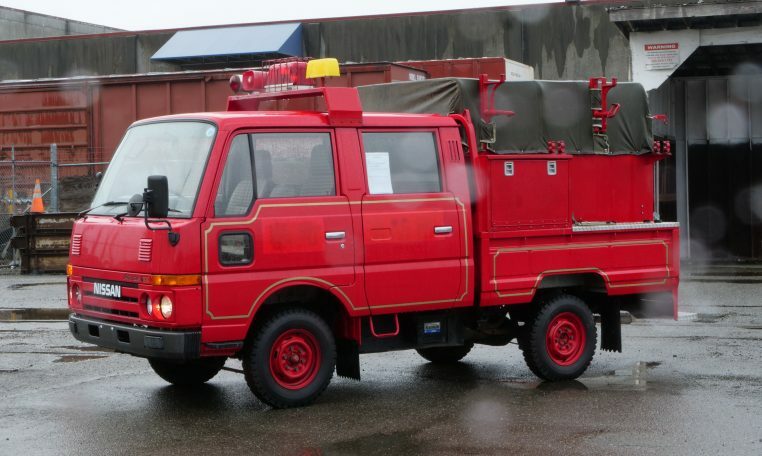 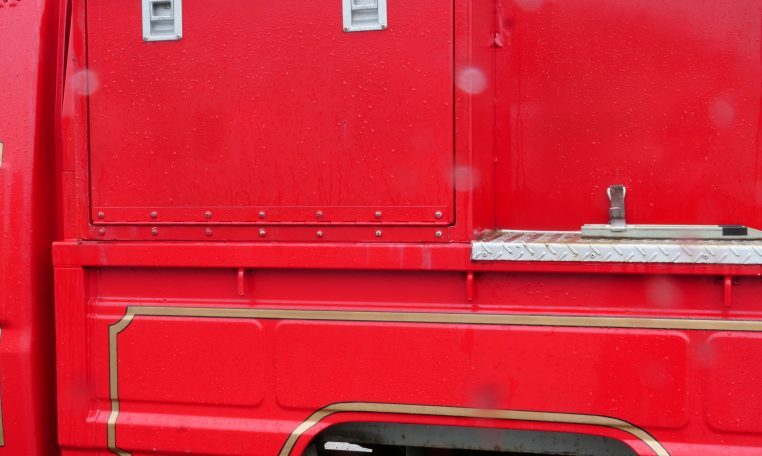 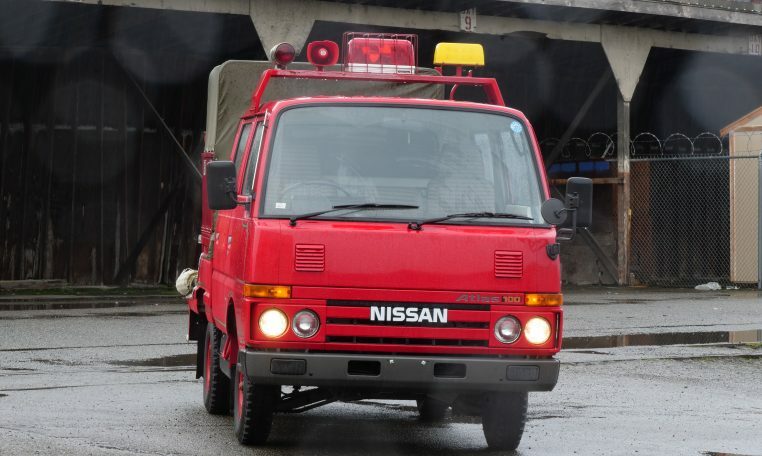 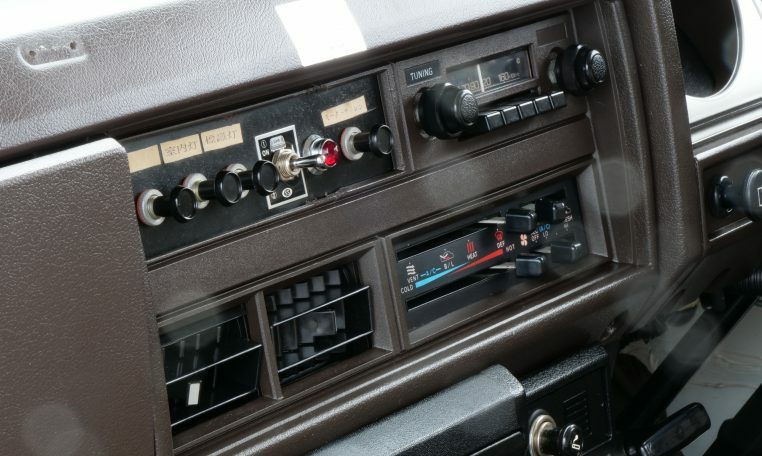 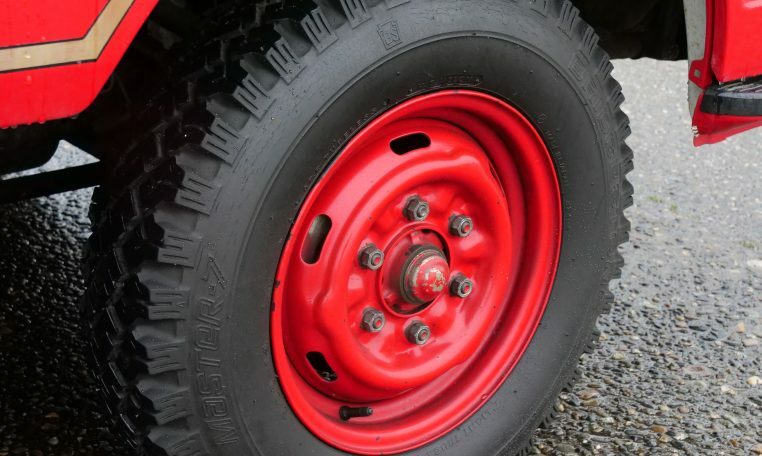 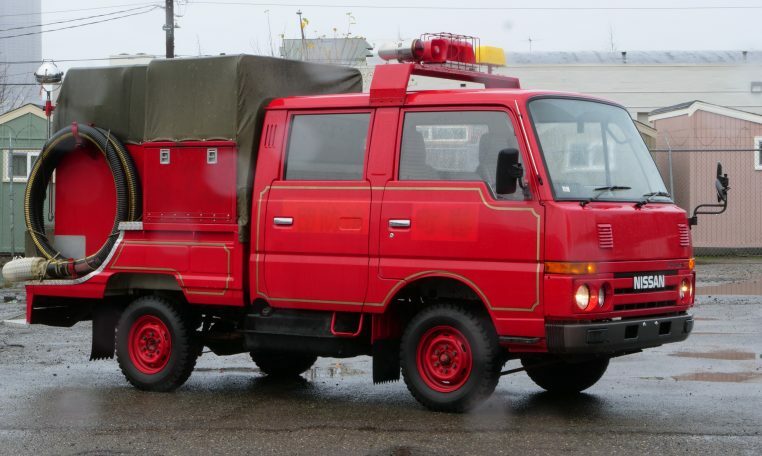 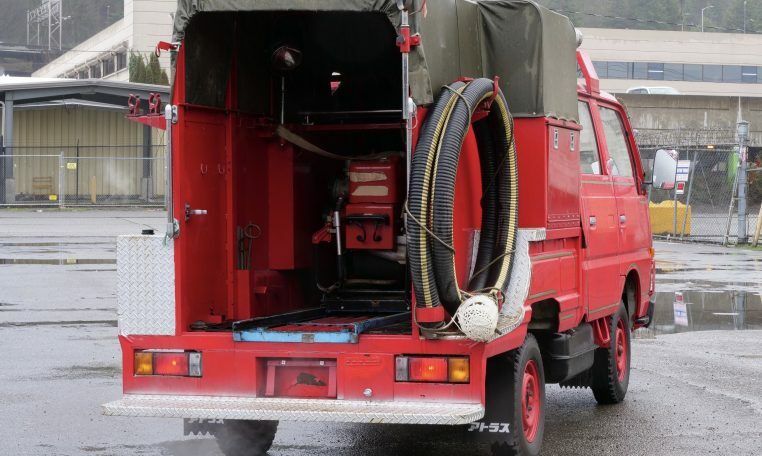 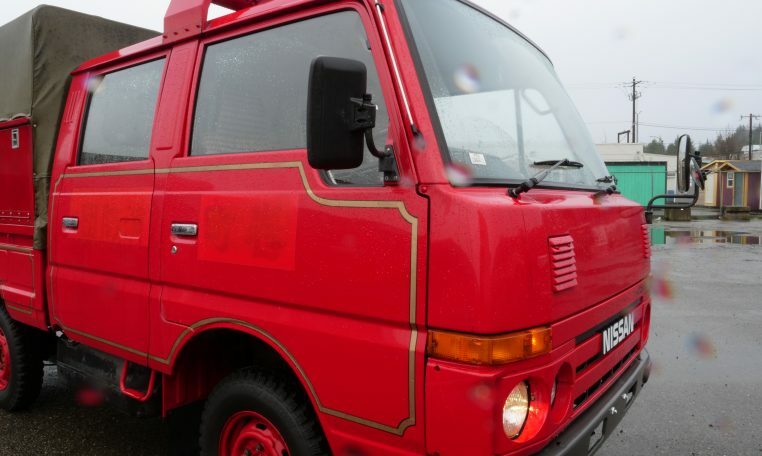 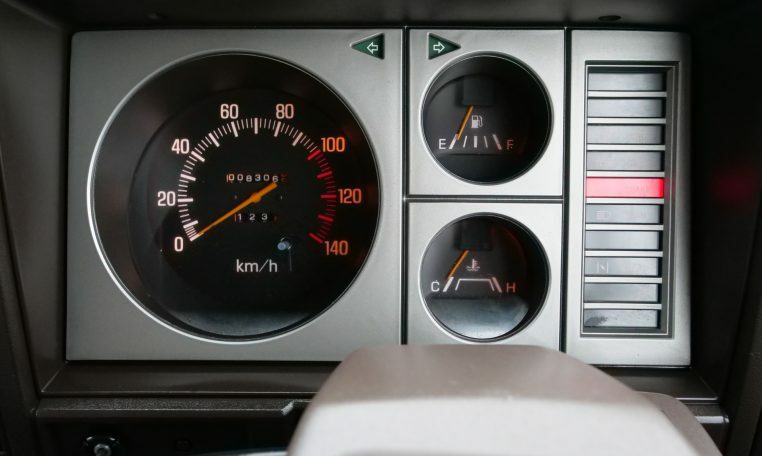 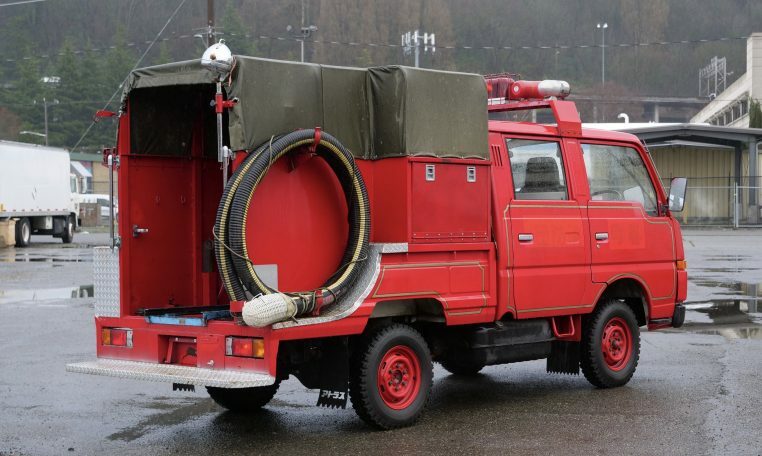 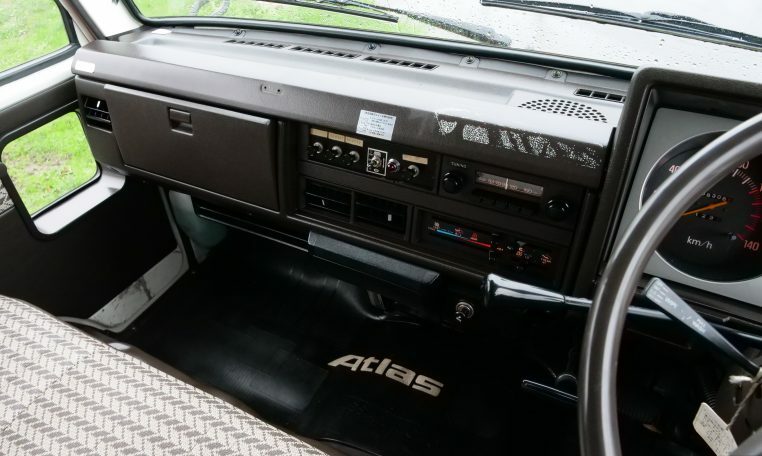 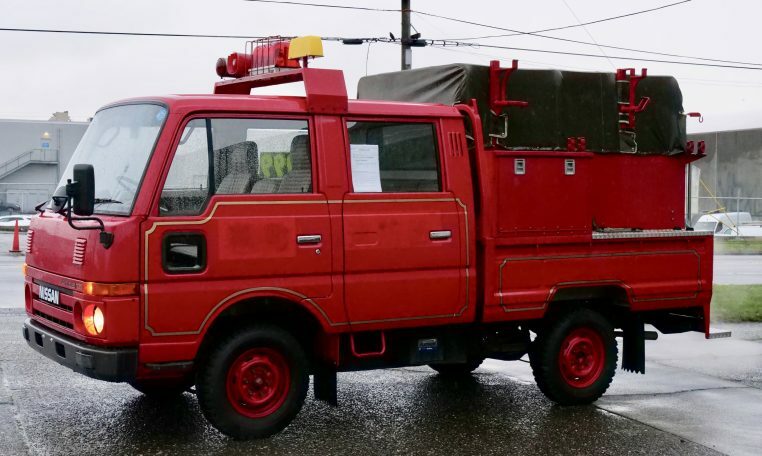 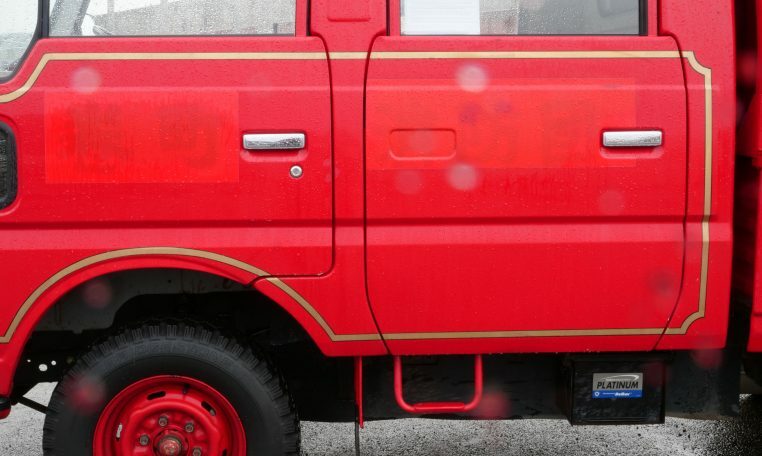 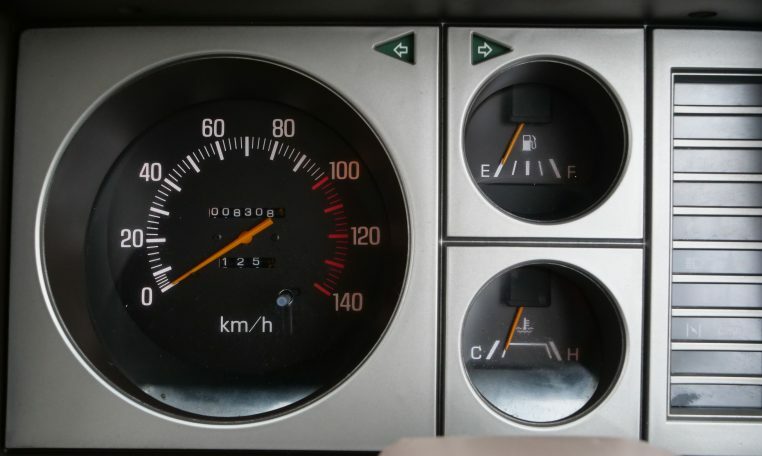 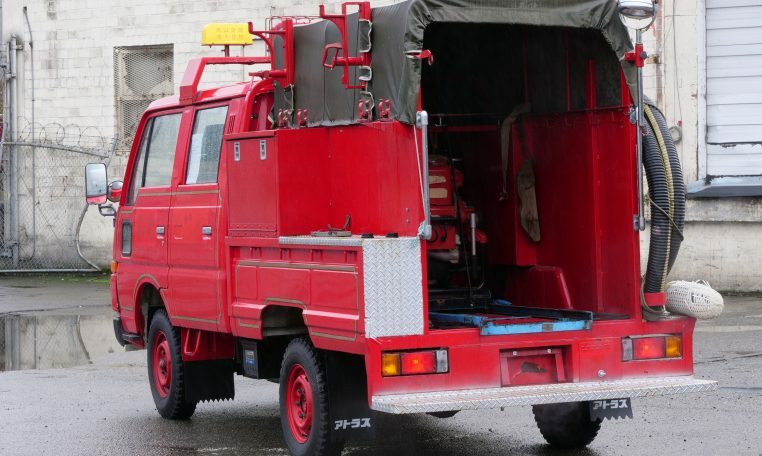 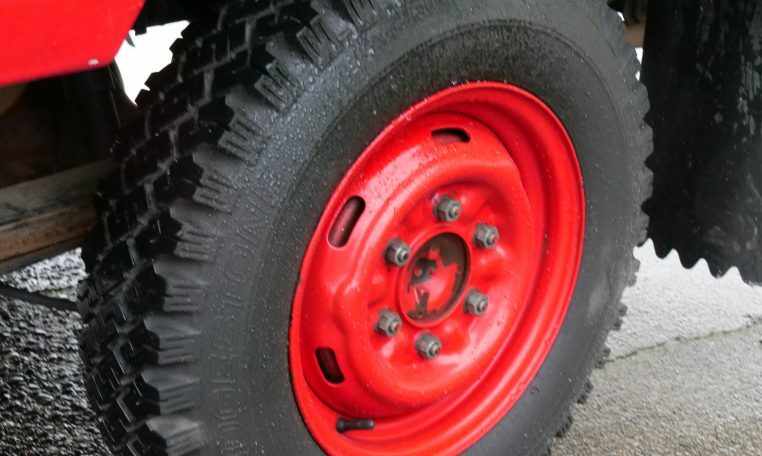 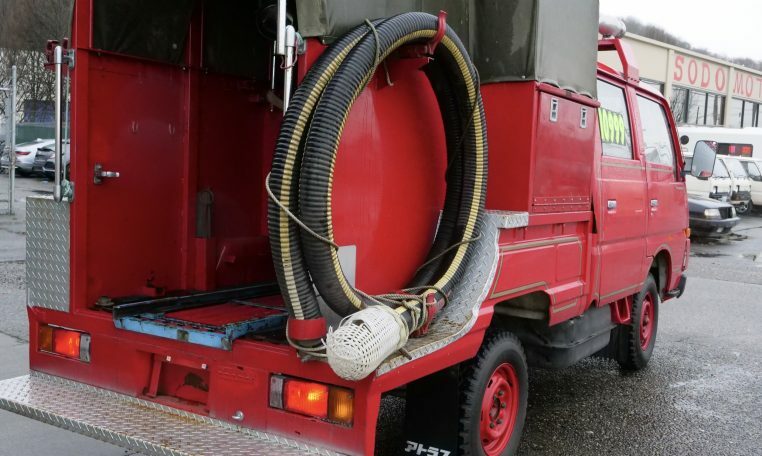 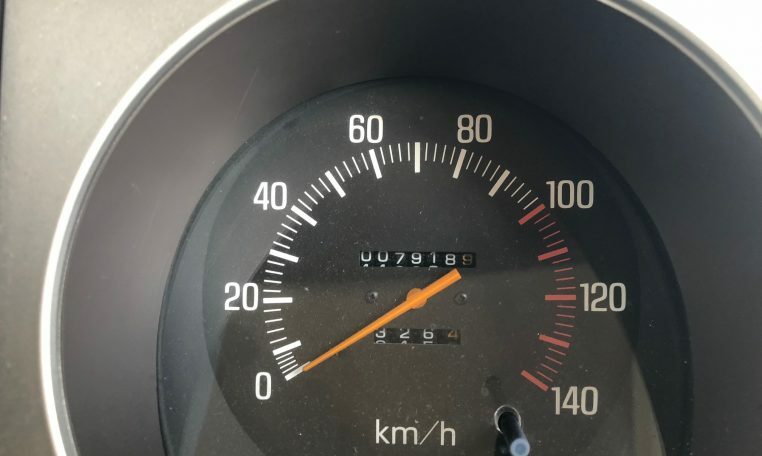 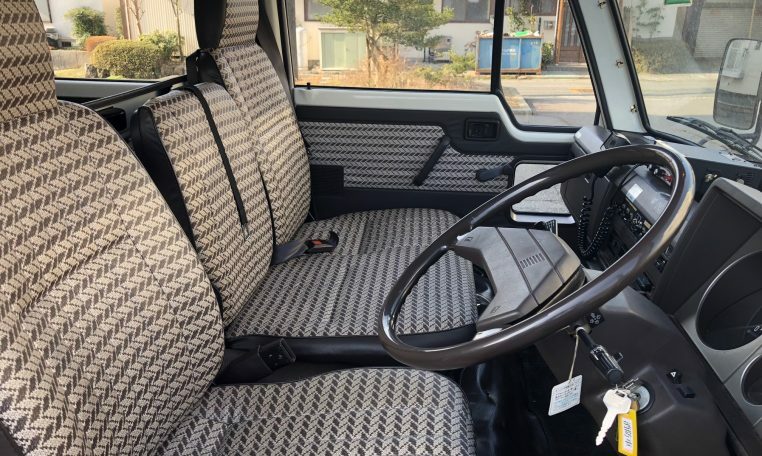 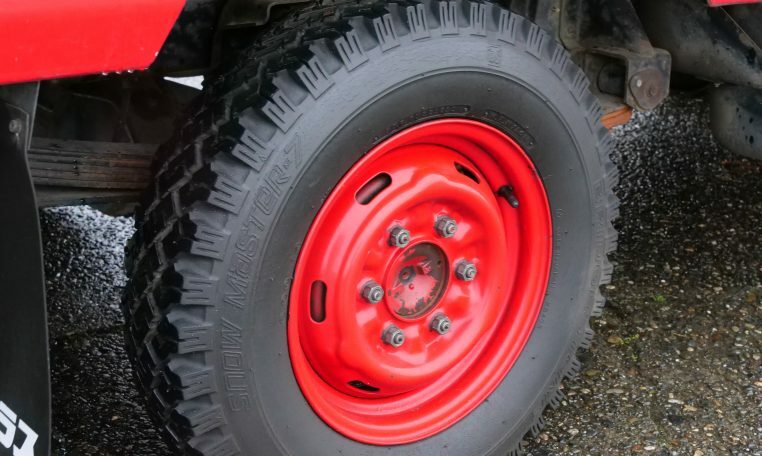 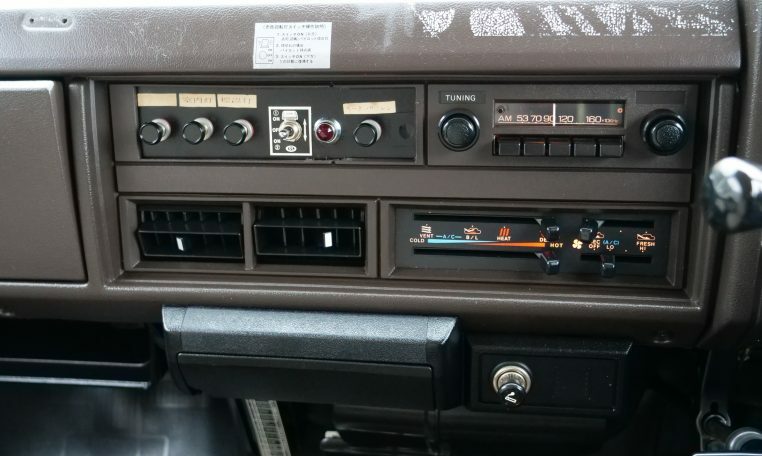 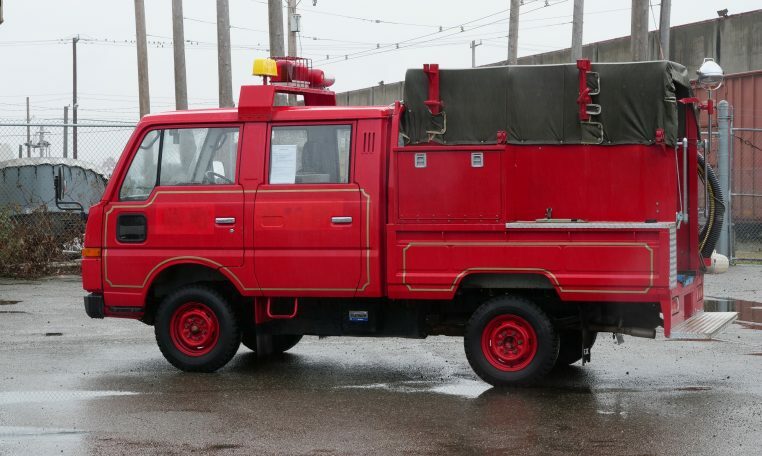 We’ve sold quite a few fire-trucks to folks here in the Western states – people who love the Volkswagen Vanagon Doka and Mercedes Sprinter and appreciate the low-miles and Japanese longevity these trucks provide. 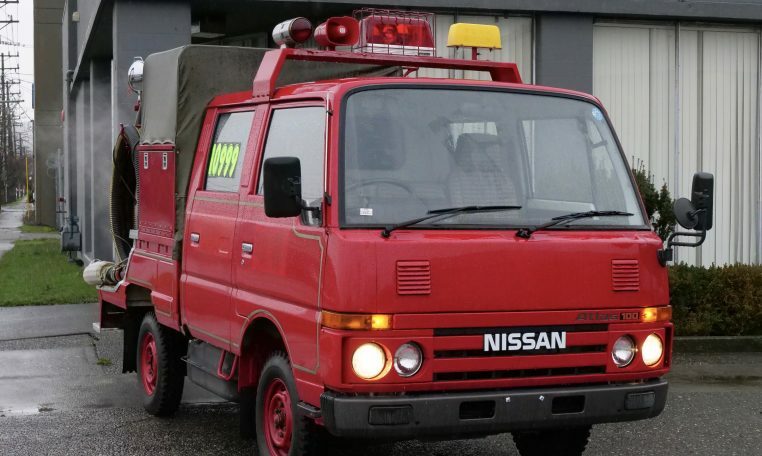 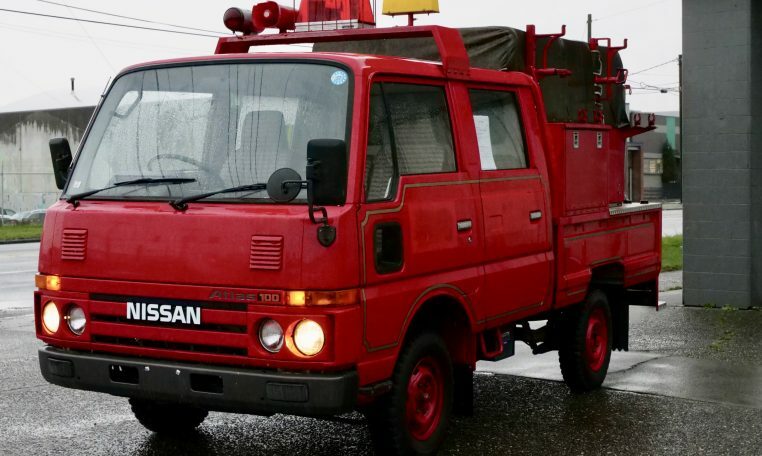 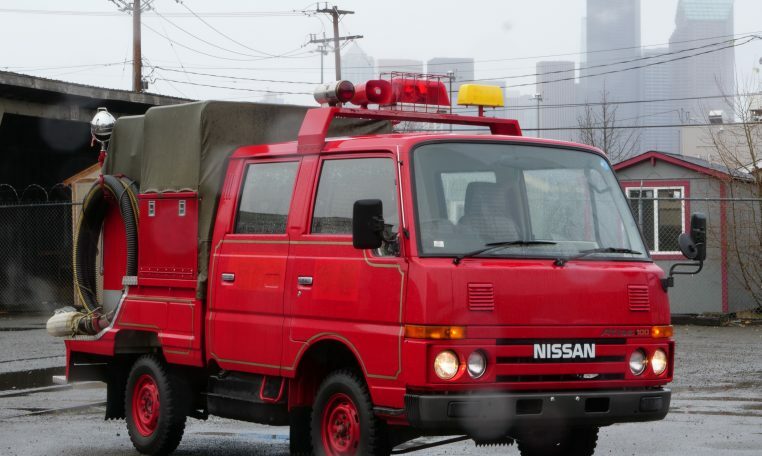 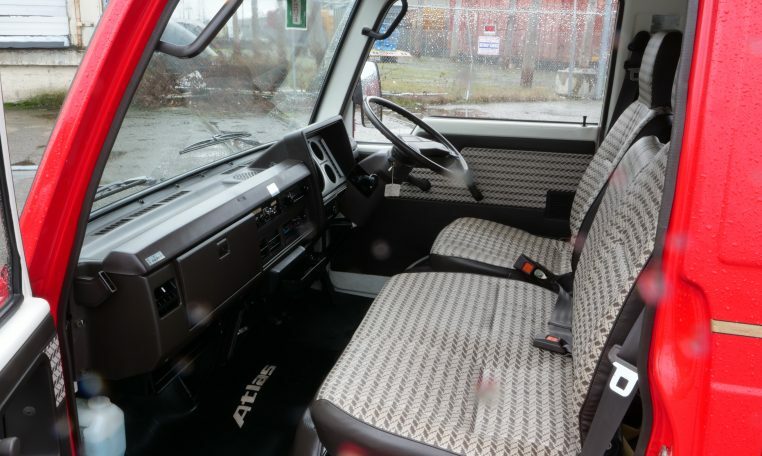 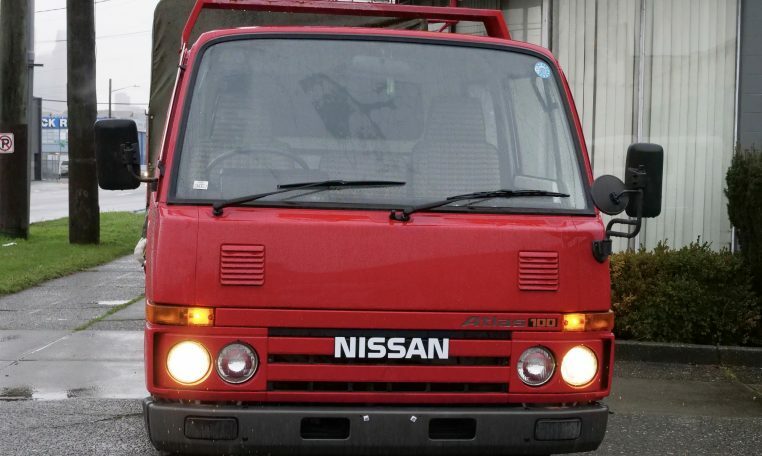 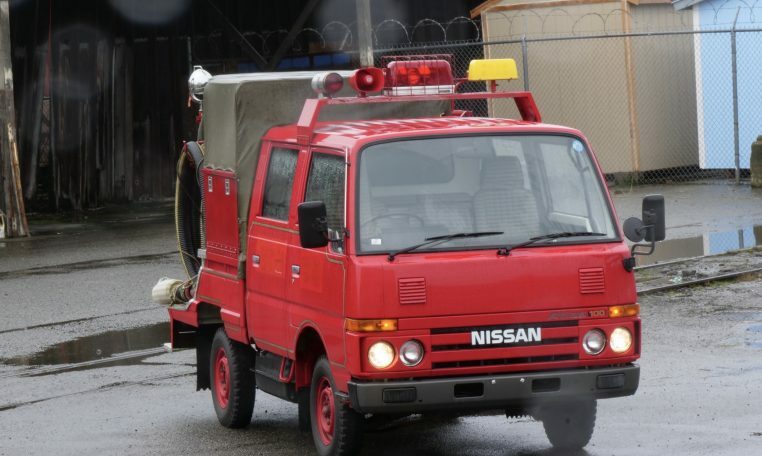 May be the alternative to the larger Isuzu NPR or Mitsubishi Fuso you’re looking for.